Yes, it’s official last-minute Mother’s Day gift time. And that’s okay! 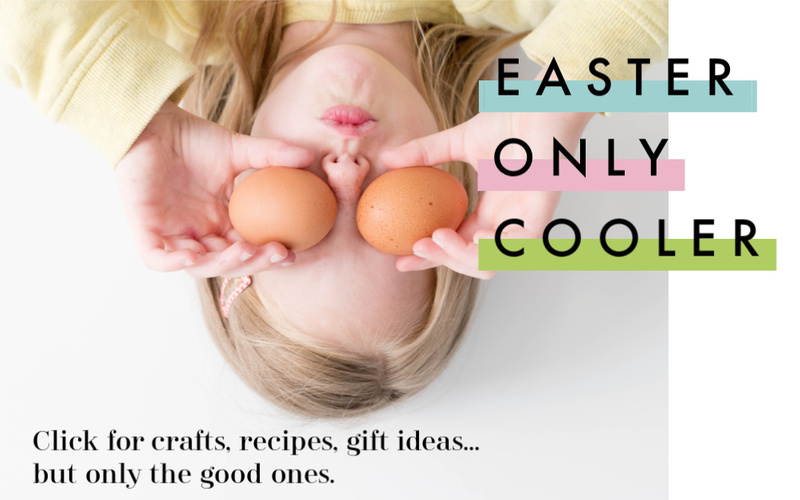 While we started searching for the coolest Mother’s Day gifts months ago (because it’s one of our favorite things to do) as busy moms ourselves, we know that as much as we want to be early with gift-buying, it doesn’t always happen. That’s why we’ve pulled together these fantastic last-minute Mother’s Day gifts for everyone who could still use a little help right about now. And by “fantastic last-minute Mother’s Day gifts,” we really mean fantastic gifts. Because while these Mother’s Day gifts may be last-minute, they’re so thoughtful and creative, they feel anything but. For even more ideas, be sure to also check out our 2018 Mother’s Day Gift Guide, where you can find a whole bunch of other ideas for ASAP gifts just in time for Sunday. Don’t worry — we got you! Related: Mother’s Day Gift Guide: Tons and tons of the coolest gift ideas! Breakfast in bed is the ultimate Mother’s Day gift tradition, but that doesn’t mean it’s not glorious. It’s the very definition of indulgence, because no cooking? No cleaning? Stay in bed? Come on! Now. 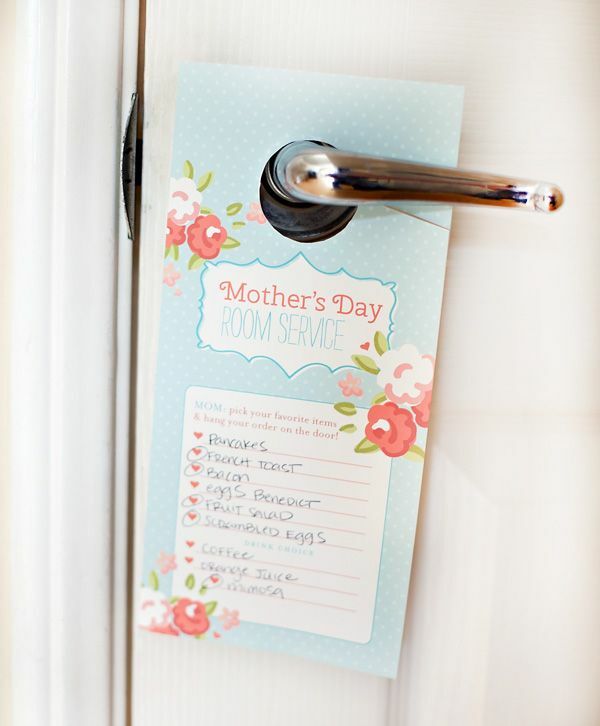 Print out an adorable free Mother’s Day breakfast door hanger so that she can order what she wants (and get some extra sleep) and get to work on the menu, which you can do easily with these awesome Mother’s Day recipes. Lounging on a picnic blanket with a delicious Mother’s Day meal still counts as “bed,” right? 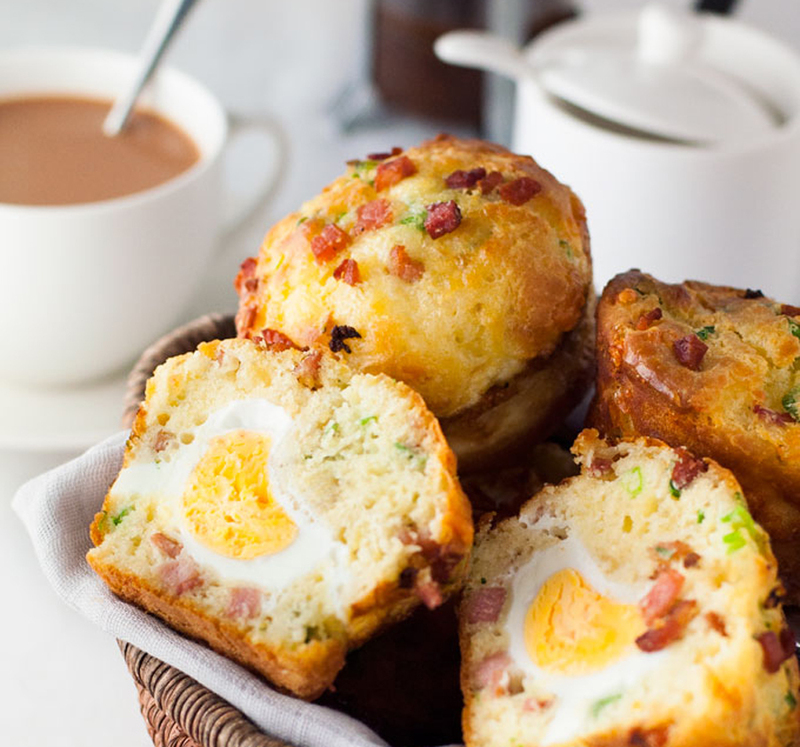 Valentine’s Day breakfast recipes that are ideal for Mother’s Day too, because it’s all about love, isn’t it? Think of the Alamo Drafthouse Mother’s Day Brunch Screenings as the perfect twist on dinner and a show. Because it is! 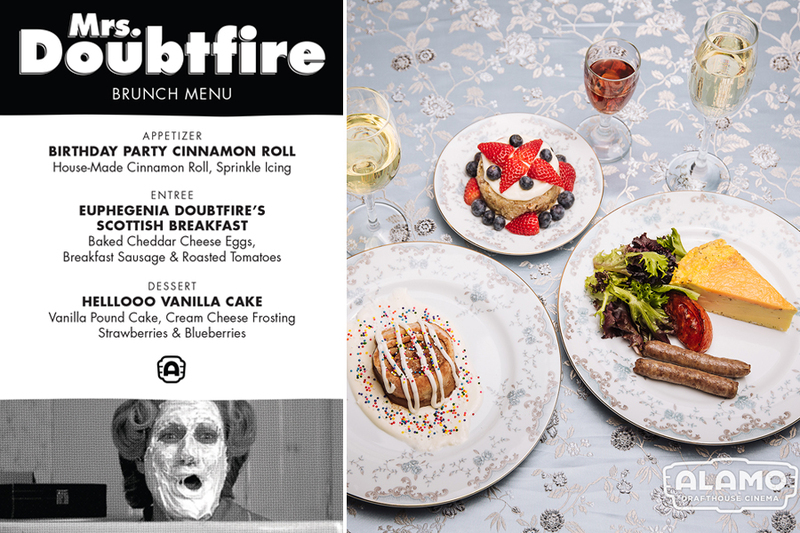 A delicious brunch, served while you watch Mrs. Doubtfire, The Sound of Music, or Breakfast at Tiffany’s with the family? In a word: Heaven. And hey, even Netflix at home counts with some handmade treats. But she gets to pick the movie, cool? Mother’s Day jewelry is always special, but it’s just a little bit more special when the kids make it. 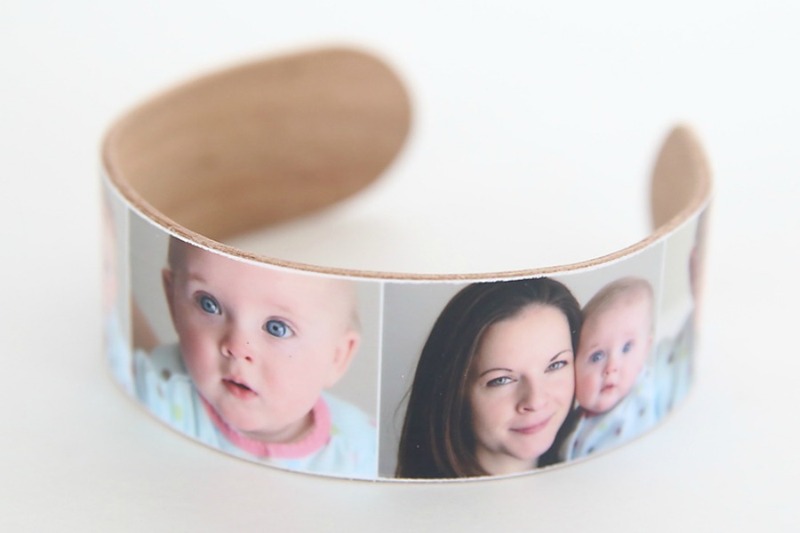 We included this DIY popsicle stick photo bracelet by It’s Always Autumn in our roundup of 13 creative DIY Mother’s Day gifts kids can make and give, because we knew it’s exactly the kind of thing that stays in the jewelry box forever. The handmade gifts don’t have to stop with jewelry, either. We have tons of crafty Mother’s Day gift ideas that even the littlest kids can help make, from DIY wreaths and felt flowers to board books and body scrubs. But even a special card can become a forever keepsake with a handmade cards for Mother’s Day. 4. 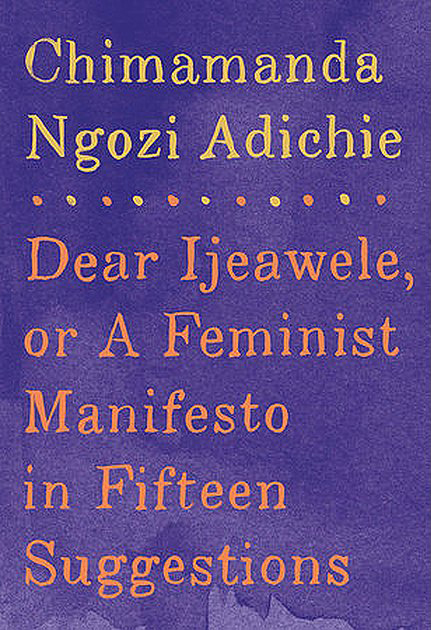 Last-minute Mother’s Day gifts: Books. Always books. We always recommend books as some of our favorite gifts for new moms — funny books especially, because a little laughter is nice when you’re on zero hours’ sleep with a newborn. Books make amazing last-minute Mother’s Day gifts, whether they’re cheeky cookbooks (Bake Sales Are My B*tch), feminist parenting advice (Dear Ijeawele, or A Feminist Manifesto in Fifteen Suggestions is one of our favorites), diverse books from women authors of all kinds, a good whodunnit, or any other genre Mom might be into. Because books are as close to wrapping “me time” as it gets and never feel like last minute Mother’s Day gifts. Bonus: books they’re so easy to get when you’re out of shopping time. All it takes is a trip to your local bookstore, or a few clicks on Amazon Prime. Kindle and Audible diwnloads work too! You can’t go wrong with Mother’s Day coupons — especially when they’re for things that moms actually want — and the kids promise to actually honor them when they’re redeemed. The customizable, printable coupons above by Kori Clark are lovely options that we included in our 2015 edition of cool Mother’s Day printables. You can find other pretty versions in last year’s creative Mother’s Day printables round-up, too. Gift cards work too! So many are printable now, or sent on-demand via email or SMS, so she’ll get them right away. There are lots of great deals now too — like at Nordstrom, a $150 gift card purchase earns you your own $20 card right now too! One of the best gifts we can think of is a good laugh — what mom couldn’t use one of those? 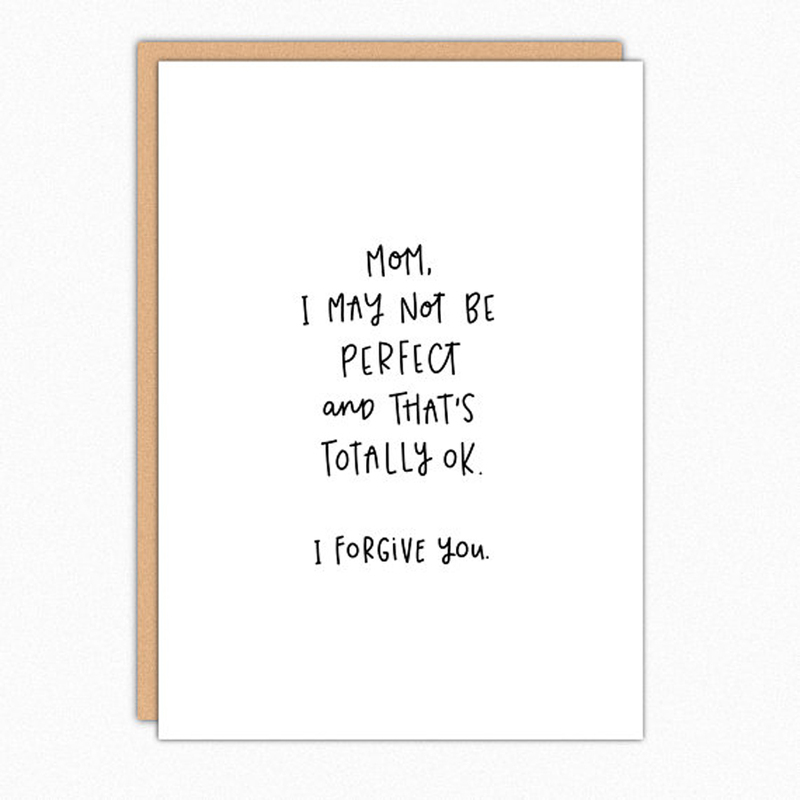 In our roundup of funny Mother’s Day cards, we thought this hilarious card for Mom by In A Nutshell Studio was especially amusing, and we think she will too. 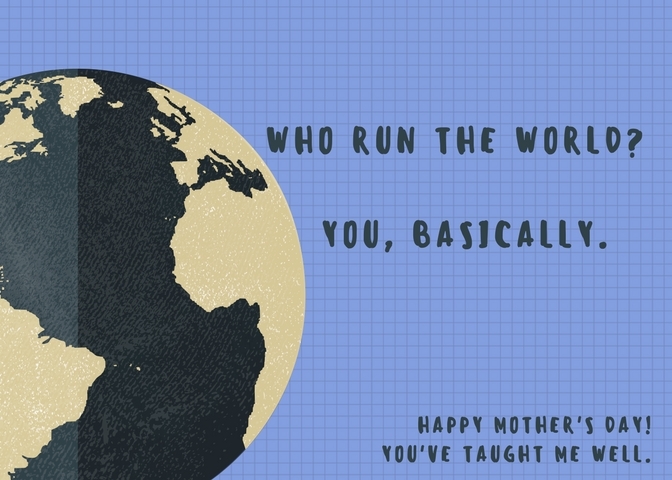 But, honestly, all of the cards on the list (and all of the ones in last year’s funny Mother’s Day card round-up too) are winners. 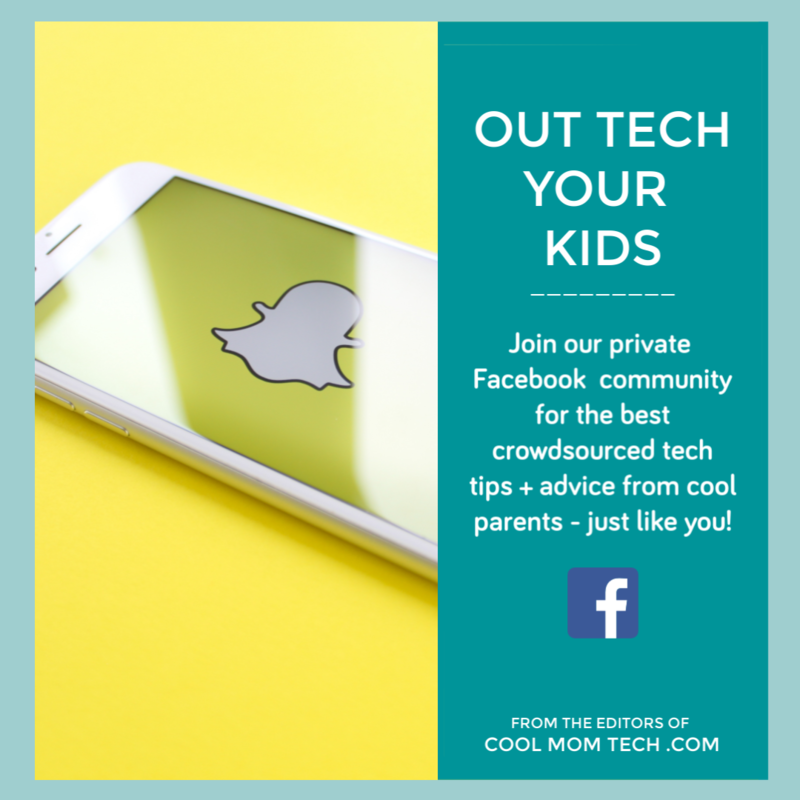 Oh and for moms who are high-tech or always on social media, you should check out the funny Mother’s Day cards over on Cool Mom Tech. Because LOL. Psst…your local drugstore has cards too. But go NOW or you’ll be stuck with dec within decidedly non-funny cards on Sunday morning. Handmade Mother’s Day cards will always have a special place in our hearts (and on our walls). 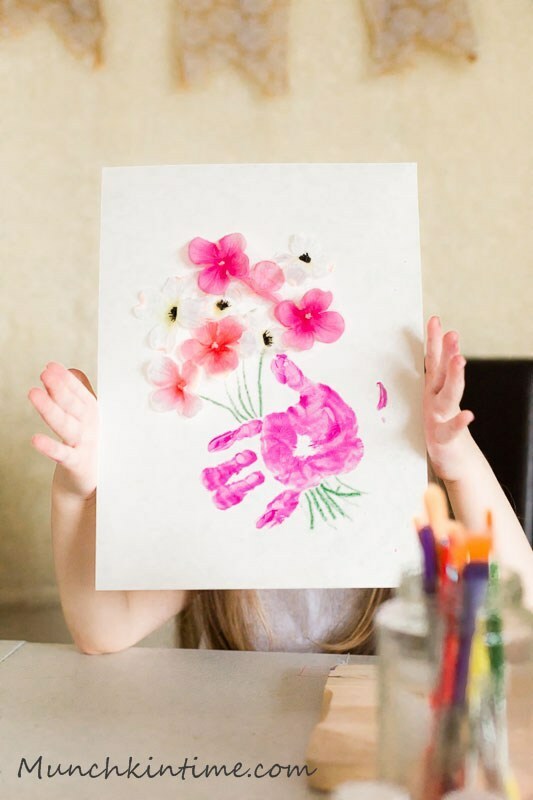 Whether it’s a sweet handprint card like this one by Munchkintime or another DIY Mother’s Day card creation, we’re utterly in love with the things that are made with our kids’ own little hands. Or…big hands. Handmade cards from kids at any age are always welcome. We’ve even created some of our own free printable Mother’s Day cards like this one — they’re themed around glitter, rainbows, flowers, and empowerment, so you can find one that makes a gift that much more special. Click over and scroll down for a link to the printable PDF. We’ve also featured this DIY giant Mother’s Day card from The Merry Thought for a few years now, because it really is that cool. Just look at it — it even has a ginormous envelope! This is one handmade card that is pretty unforgettable. We all know jewelry is a hit on Mother’s Day, but there’s something even better about jewelry that you can share. That’s one reason to love these sweet mother-daughter necklaces. 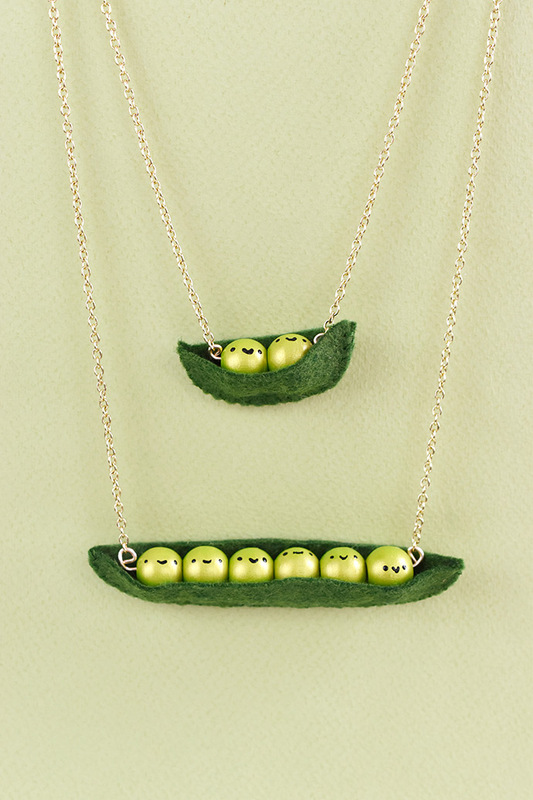 This pea pod necklace set above by Handmade Charlotte is not only adorable — it’s also DIY! But your local department store or gift shop will have a selection too…and there’s always Anazon Prime. 9. Last-minute Mother’s Day gifts: Chocolate. Obviously. No matter what you may have heard to the contrary, there’s nothing cliche about giving Mom the gift of chocolate. Ever. Look to your local chocolate shop for yummy treats. In Florida, check out Norman Love Confections for a gorgeous box of Mother’s Day chocolates. In New York, buy bonbons at Stick with Me Sweets and Li-Lac’s five locations. And we know there are great choices wherever you are too. 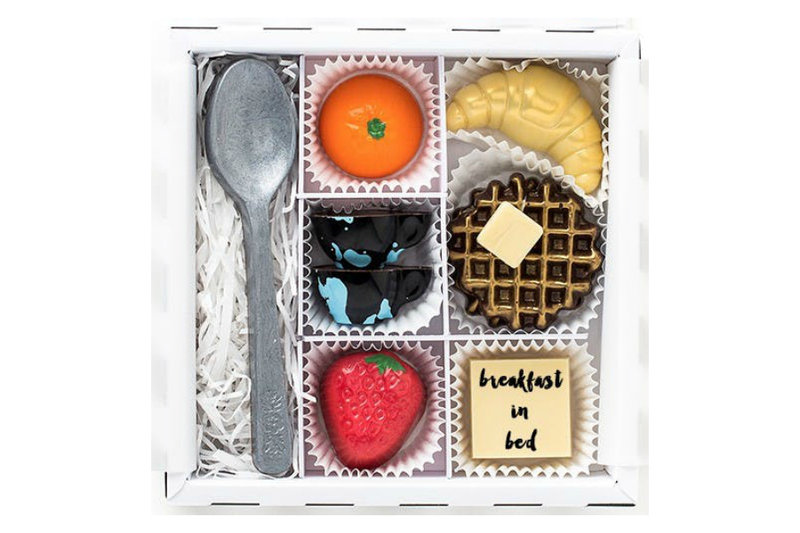 We also found something that ups the luxury ante even more with the breakfast in bed gift box by Maggie Louise Confections (above). Not only is it breakfast in bed, it’s all-chocolate breakfast in bed. That waffle? That croissant? All chocolate. And you can still get it for Sunday if you order today! 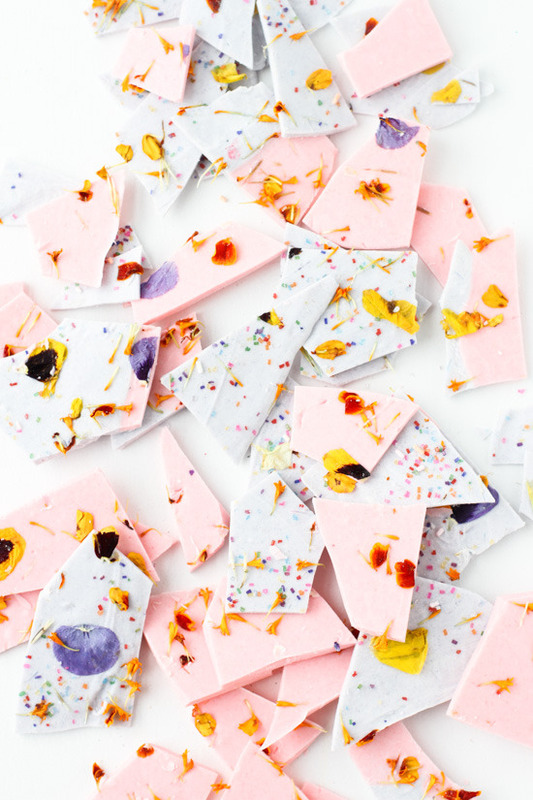 You can also DIY your own box of chocolate for Mom (we like the recipe for raw cacao truffles in our roundup of yummy food gifts for Mother’s Day), or even whip up a pan of the color blocked chocolate bark with flower sprinkles by Paper & Stitch above. It’s not too late to order chocolates gifts to be shipped to you, either — lots of companies can get you the goods on time but at a premium, including John Kelly Chocolates (which we featured as one of our favorite indulgent Mother’s Day gifts — doesn’t the box above look divine? ), Shari’s Berries, Harry & David, and Williams-Sonoma. 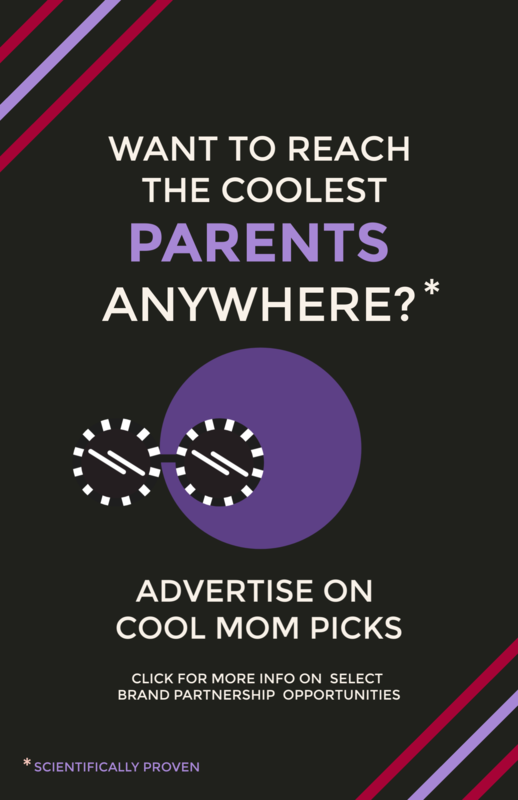 And if your Mother’s Day shopping adventures happen to take you to the mall, you’ll be rewarded with Godiva’s enormous just-for-moms chocolate gift basket, guaranteed to make a huge impression on any mom who likes the sweet stuff. Related: Luxurious, edible gifts for Mother’s Day that will definitely make you Mom’s favorite. 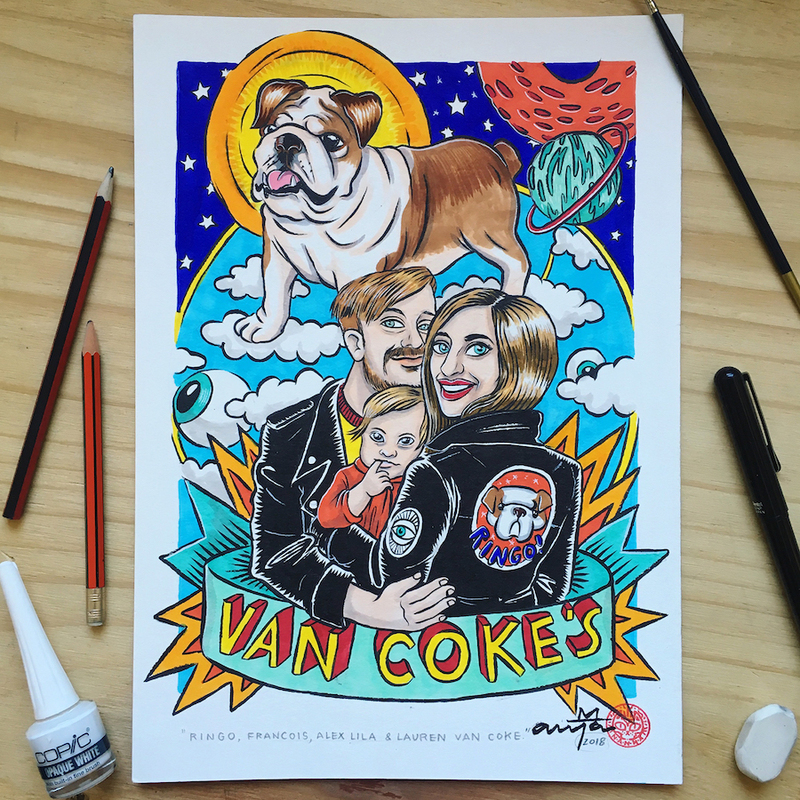 Now, you can’t get these customized family portraits by Nanna Verner in time for Mother’s Day arrival, but you can place your order and print out one of her gorgeous samples to show Mom that she’s got a unique piece of art on its way, hand-drawn just for her. She’ll agree it’s worth the wait, we’re sure. We love art as a Mother’s Day gift, and included an important print in our feminist Mother’s Day gifts round-up that will mean a lot to her. This printable protest poster is a fantastic (and free) gift, too. 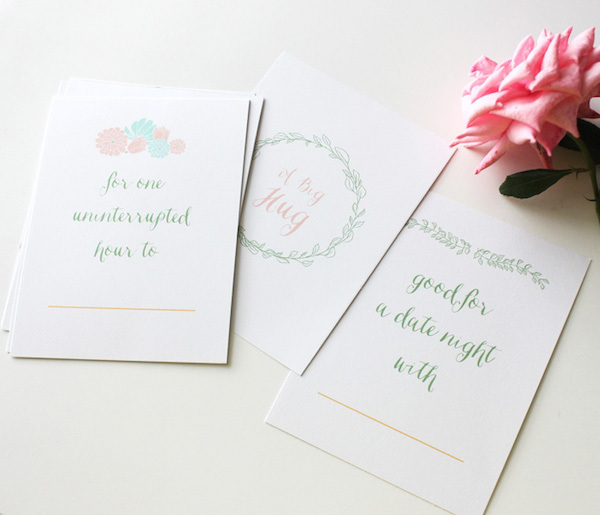 And in fact, Etsy has tons of printable art — just add nice paper and ideally a frame. In our post about truly cool personalized Mother’s Day gifts, we fell in love with the idea of a 1 Atelier gift card, which Mom can use to customize every single feature of a luxury handbag to make it truly her own. From color and material to strap length and hardware, she can pick out whatever she wants to create the bag of her dreams. No, it’s not cheap, but what dream is? Bouquet of flowers are divine, but what about a living plant for a last-minute Mother’s Day gift that will keep giving? 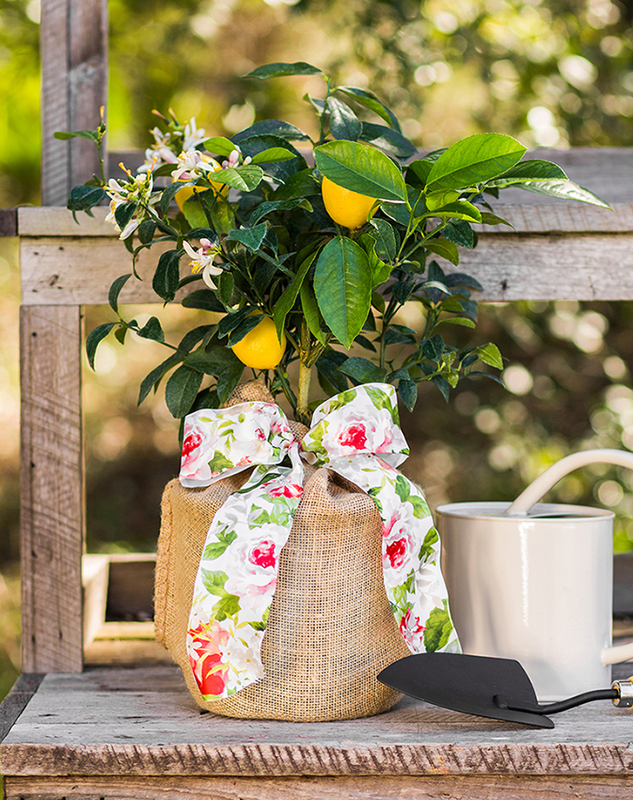 A Meyer lemon tree like this one from The Magnolia Company is so pretty, with fragrant blossoms and real fruit that can be enjoyed over and over again. And if you want an edible bouquet (because pretty and delicious automatically makes a gift that much better), check out this this sweet DIY fruit bouquet tutorial from One Crafty Thing. Stacie featured it in her roundup of scrumptious Mother’s Day food gifts that you can make. It’s almost too pretty to eat. Almost. 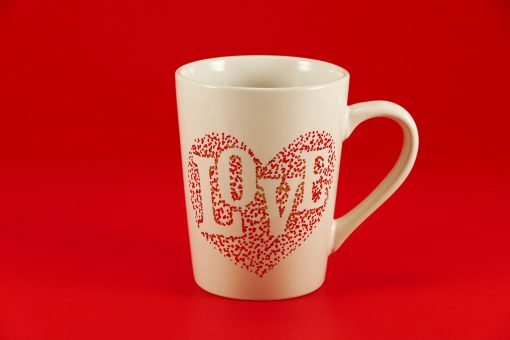 This lovely DIY Sharpie mug was one of our favorite suggestions for a handmade holiday gift, but it’s pretty perfect as a Mother’s Day gift, don’t you think? And all it takes is a quick trip to to the store for a few supplies (and your own steady hand). 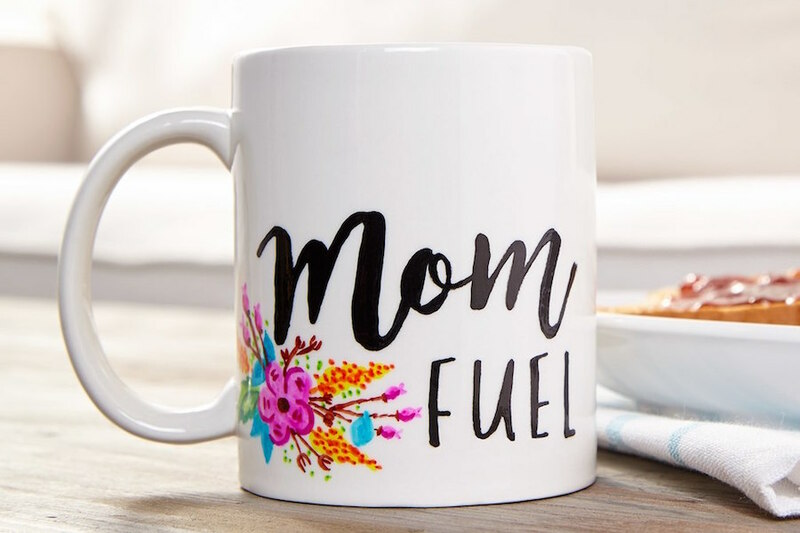 We also love the DIY Mom fuel coffee mug tutorial by Michael’s that we included in our handmade Mother’s Day gifts list (at the very top of this post), because it is last-minute at its very finest. Related: 31 affordable Mother’s Day gifts, and how to make them even more special. 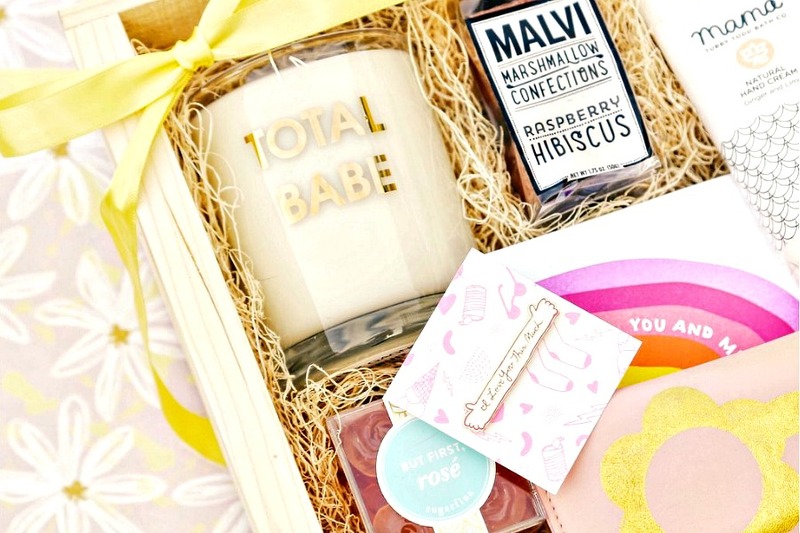 Gift boxes filled with carefully curated products are always a blast, which is why we were so excited to find the new Studio DIY Mother’s Day gift box. It’s got all kinds of goodies in it, like pink nail polish and rosé gummies and sunflower-shaped sunglasses, but best of all? 100 percent of the purchase price goes to No Kid Hungry at Gratitude Collective. We are also unapologetic fans of subscription boxes, no matter what the occasion, but they make perfect last-minute Mother’s Day gifts too. The gift box itself may not arrive for Mother’s Day, but the promise of one on its way is just as exciting. And there are so many to choose from! From smart and stylish — yet practical! 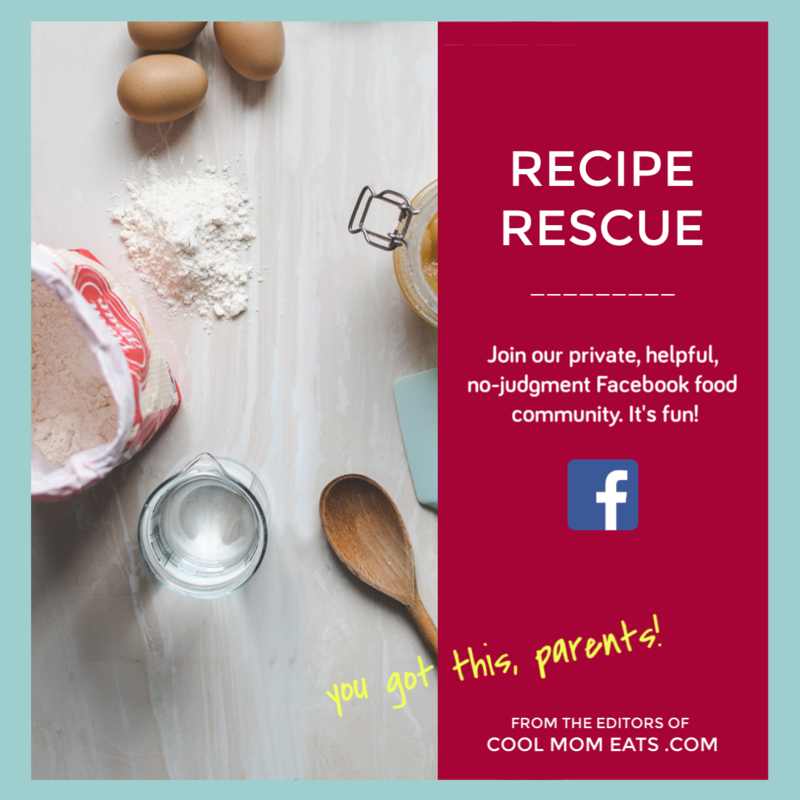 — subscription boxes to yummy food subscriptions, and fashion subscription boxes to pampering boxes for expecting moms (love this one from The Stork Bag, above)…if you can imagine it, it probably exists. 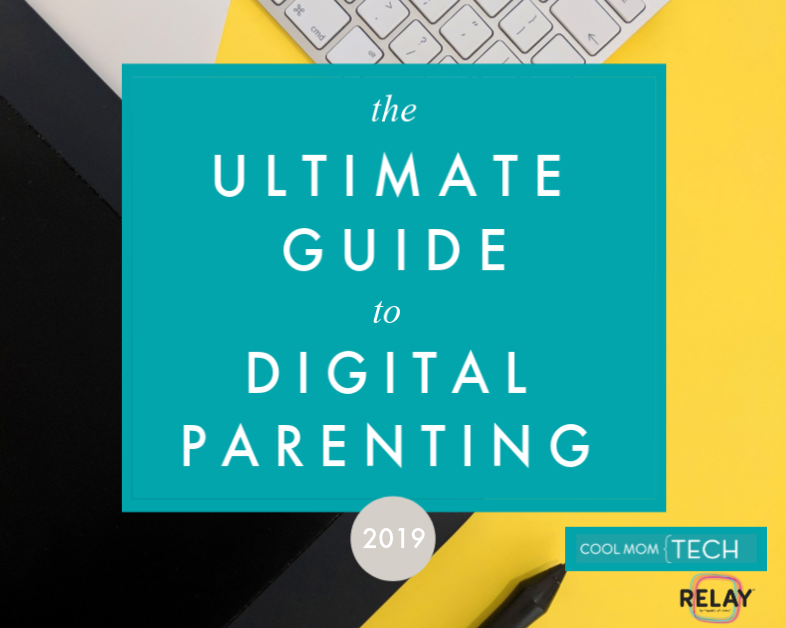 Over on Cool Mom Tech, we rounded up some amazing gifts for the mobile mom — which is all of us these days, right? Think about what she needs for phone, tablet or laptop and you can pop into your local tech store, Best Buy or Target and find something perfect. Pottery Barn might even have the swanky earbuds case we like, available in-store. If your mom is anything like us, she could always use a cool new phone case. 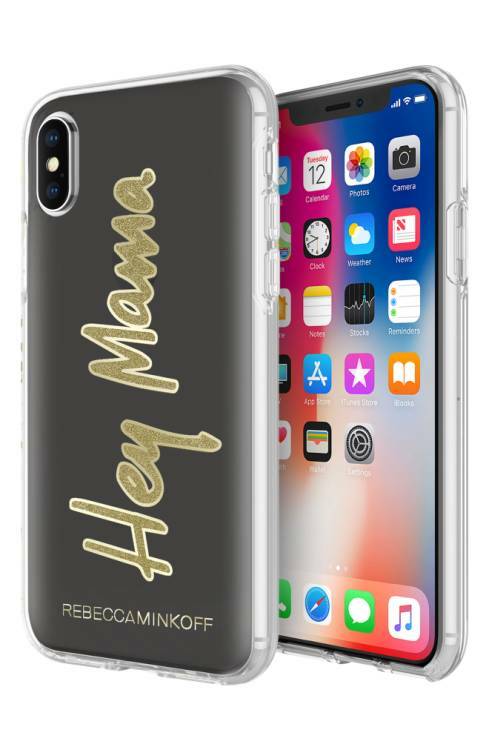 The Hey Mama iPhone case above by Rebeca Minkoff is a stylish choice, but we’re also into these pastel cases, these pretty floral phone cases, and these Solo Ottherbox cases for Star Wars-loving moms. 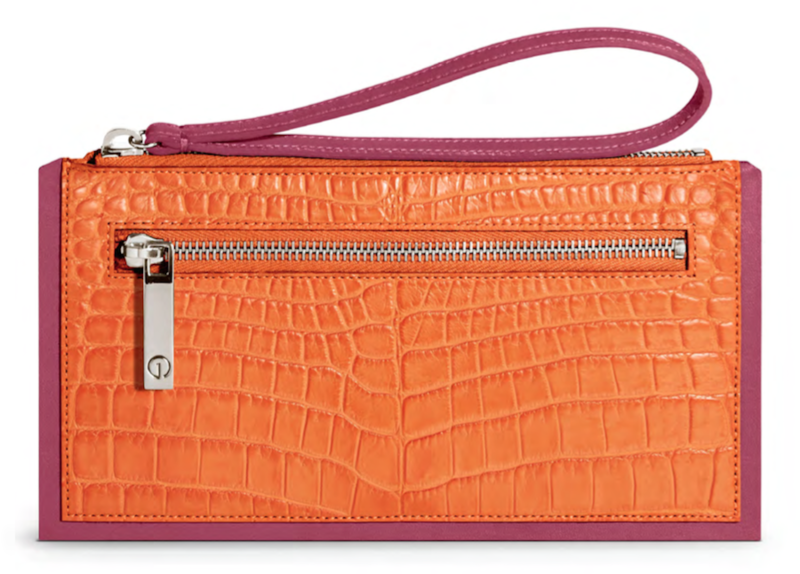 You could even grab one of of these amazingly stylish smartphone crossbody bags to go with that new case. Why not? 16. Last-minute Mother’s Day gifts: A spa day, at home or…ooh la la. Gift cards for mani-pedis and massages at a local spa are always appreciated, but we also love a good DIY Last Minute Mother’s Day gift. Hit Sephora or your local drugstore and start mixing and matching products to create a fabulous spa basket. 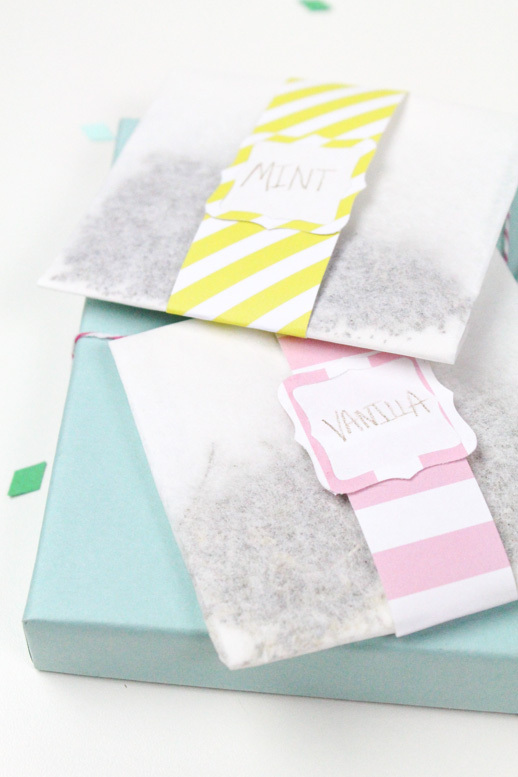 You can even make your own lovely Mother’s Day bath sachets with a tutorial by Sugar and Cloth (above) and pair them with a fantastic homemade coconut rose body scrub in our guide to handmade Mother’s Day gift ideas. Of course, a gift card to a real spa is a sure thing, too. 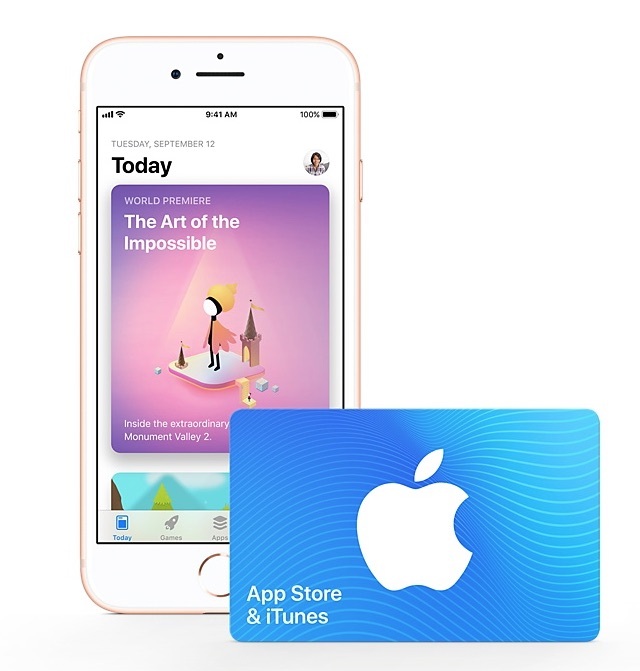 And an Apple gift card is always a good bet — Mom can use it to purchase apps, music, movies, and TV shows of all kinds, so it’ll never go to waste. 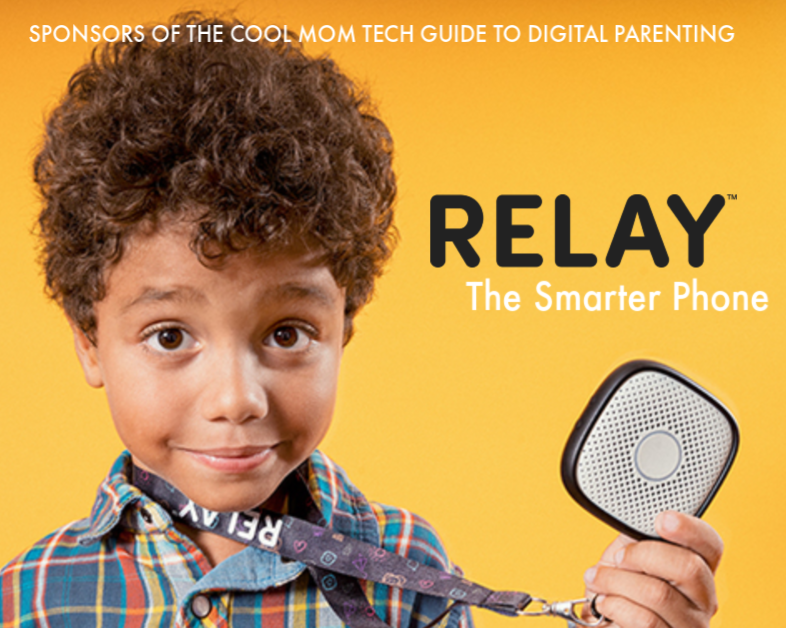 Related: 10 cool Mother’s Day gift ideas for the mobile mom. We’re ardent believers in the importance of creating a memory journal for our moms and grandmas. 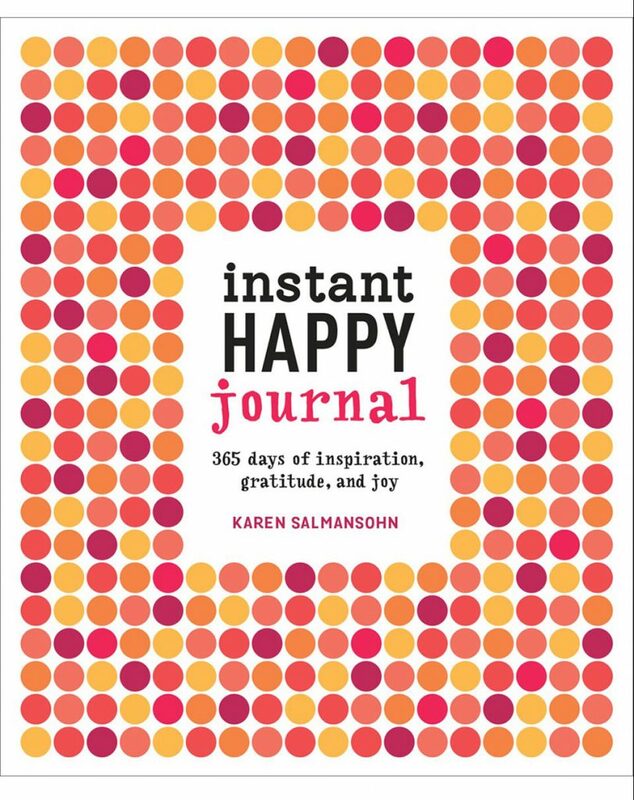 There are journal apps that you can download for Mom as a last-minute gift, and we also like My Mom: Her Story, Her Words, which has all the prompts ready for you too, and the Instant Happy Journal above in which she can record moments of gratitude. Or, you can DIY a memory journal with a blank book from a local stationer or paperie. Decorate it, and write out questions on top of the pages. Then make a date with her to sit down and fill out the answers together. This page-a-day Instagram calendar by Social Print Studio is so cool, we included it in our roundup of favorite custom photo gifts for family members. You can expedite your order for an extra charge, but it may not arrive on time for Mother’s Day. Still, if it’s a page a day, that means you have 30+ more days to get it to her right? 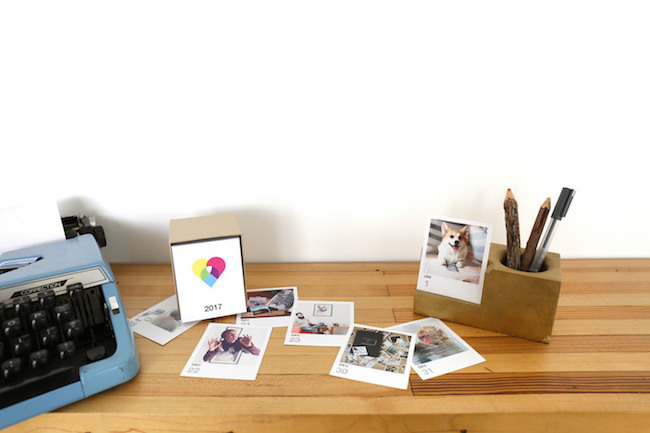 And check out more terrific photo gift ideas on Cool Mom Tech like these photo gift boxes, custom photo books, and Instagram photo gifts for the Instagram-loving mom. 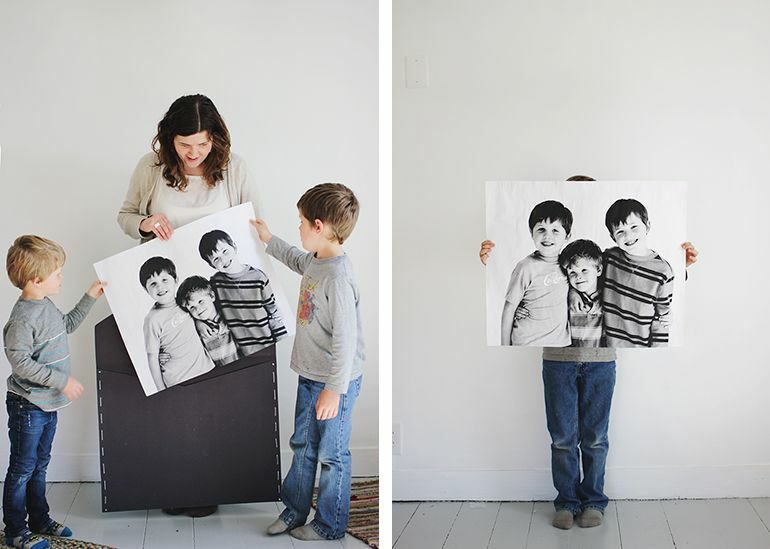 Even a print of your favorite photo, beautifully framed — maybe her with the kids or grandkids? — can be the absolute perfect last-minute Mother’s Day gift that doesn’t feel last-minute. 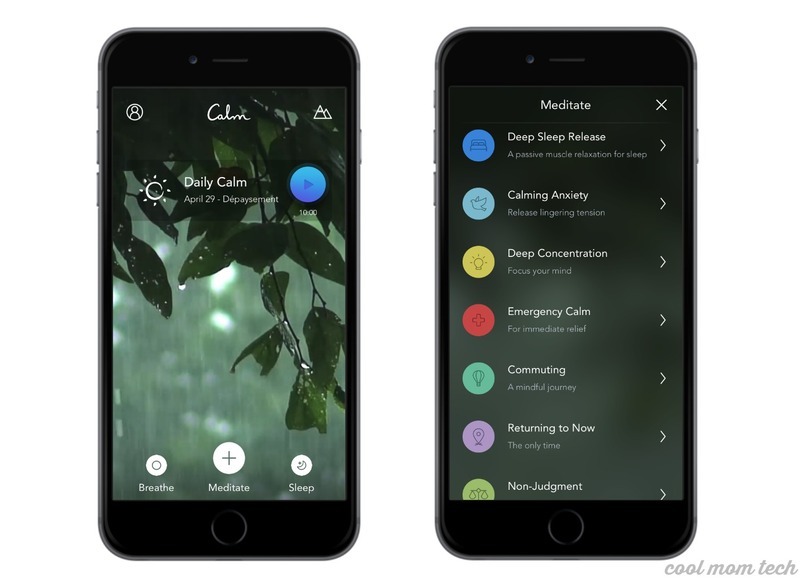 In our guide to Mother’s Day tech gifts for mobile moms, we recommended a gift subscription to Calm, because what mom couldn’t use some deep breathing, stress management, and handy sleep aid? Yes, all of that is in this app. Couple that with one of the printable coupons above for free time, and you’re set. 21. Last-minute Mother’s Day gifts: Jewelry, of course. 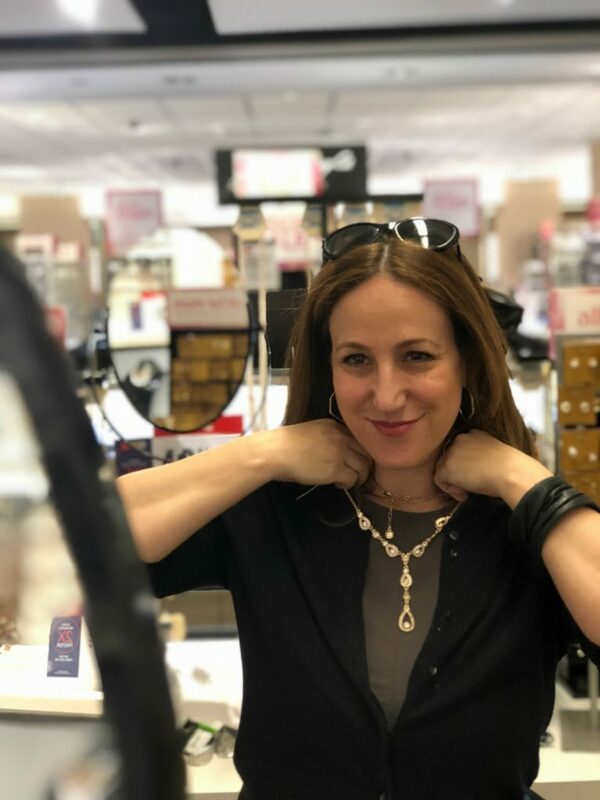 We found a remarkable number of affordable and really thoughtful jewelry gifts for mom on a trip to visit our sponsor JCPenney last week — Liz loved this Monet drop necklace. You can also hit any number of local boutiques, malls, and even upscale chemists and drugstores for great jewelry. From experience, we can attest that we’re always up for a chic new bangle, a fun pair of earrings, or a gorgeous statement necklace. 22. Last-minute Mother’s Day gifts: Special experience gifts. For the mom who doesn’t need more stuff, we have tons of great last-minute Mother’s Day gift ideas. We also suggested the cool experience gifts from IfOnly in our Father’s Day gift guide, but you know what? 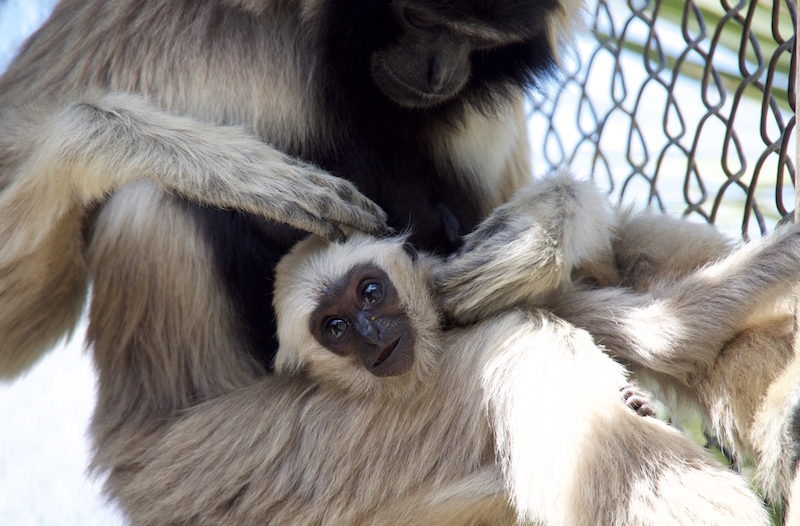 They have plenty of options for Mom too, like the chance to hang out with cute gibbons for a day (above). She could also go on a meditation hike, take a terrarium class for two, or have a mother-daughter ukulele class. For a new mom, a date night complete with sitting help all set up and ready to go will be more than welcome, trust us. Or, if she just needs a break from the same old routine there’s a gift card for that. In our Mother’s Day gifts for new moms we suggested a gift card to Merry Maids — a gift that any mom would happily take, whether or not they’re new to momming. 23. Last-minute Mother’s Day gifts: A donation to a cause that makes a difference in others’ lives. Sometimes, the best Mother’s Day gifts are the ones that someone else benefits from. 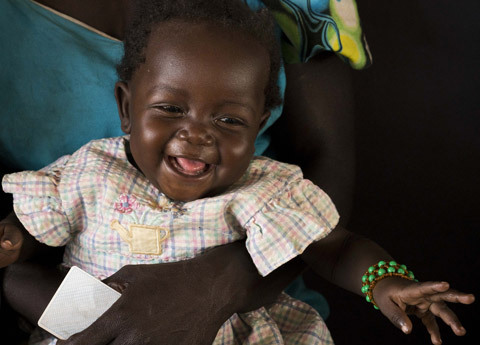 Consider donating newborn kits or mother-child care to the International Rescue Committee (above) in your mom’s name — this year, Airbnb is even matching all donations up to $500,000 through May 13, so your gift goes twice as far. 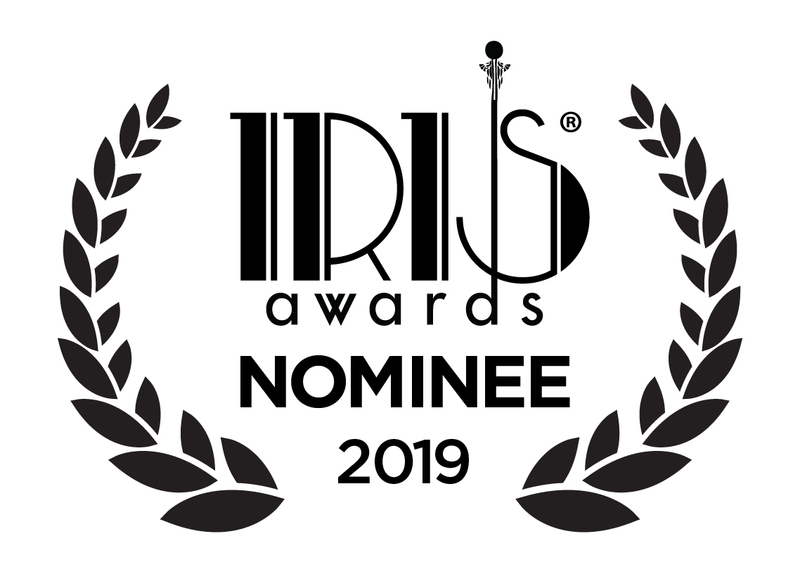 Or, contribute to a non-profit like Ignite, which we discovered as a way to invest in women destined to be future leaders. 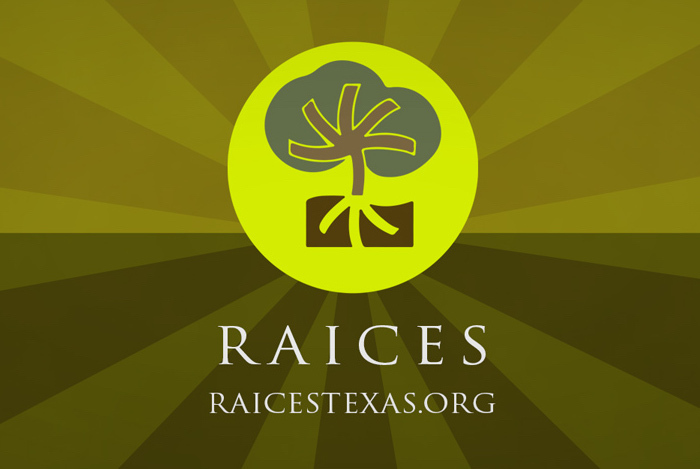 You can also to one of our suggested orgs in our list of empowering gifts for progressive moms. Need more ideas? We’ve got a list of lots of wonderful gifts that give back and really support excellent causes in tangible ways — and check our recently holiday guide list of 35 truly fabulous gifts that give back to 35 fabulous causes. Some you can even grab at local shops or mall stores, while others require a worthwhile IOU. 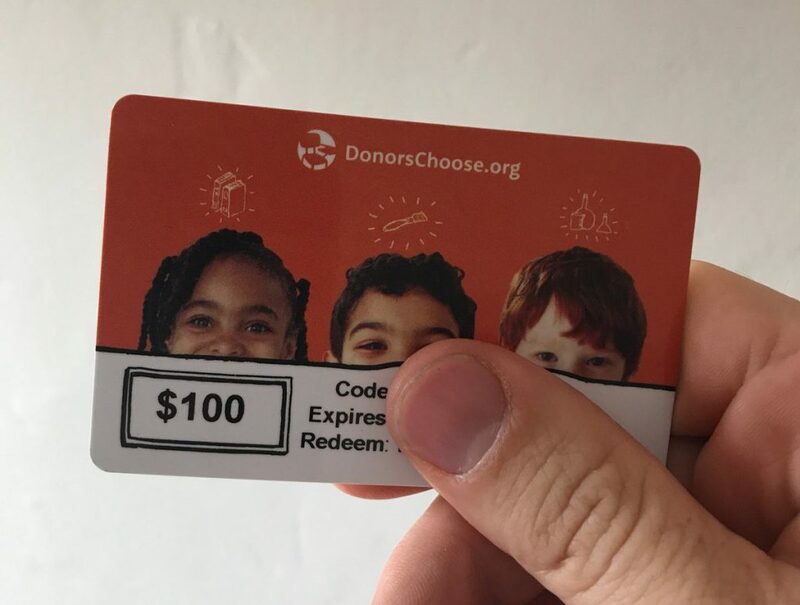 Or hey, pick the cause or organization that means the most to her and simply make a donation in her name — because that’s what a gift from the heart is all about.